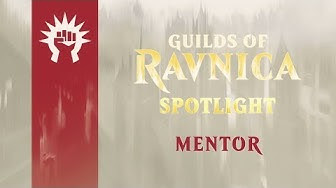 We hope all have returned safe and well rested after the Labour Day long weekend and were ready for the start of official Magic: the Gathering previews which kicked off at PAX West and drew into Matt Tabak's Guilds of Ravnica Mechanics article yesterday. We recommend that you click on over to MTG Realm on Tumblr (now over 17,000 followers! ), where we provide frequent updates / posts during the preview season, including 'within the hour' updates during the PAX West Magic Panel. 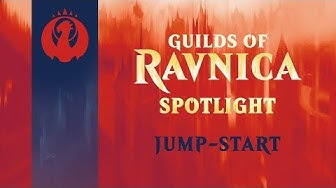 Also of note over at the Tumblr pages, we did post all the very lovely Guilds of Ravnica gaming accessories from Ultra PRO which appears to have the game's fans very excited about. 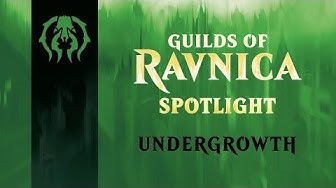 The Golgari believe that nothing dies forever, so put the dead to good use with Undergrowth. The Boros are training up their finest warriors for the coming conflict. Mentor your army up to an elite fighting force - For the Legion. 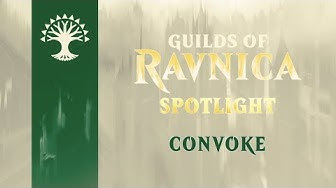 The harmonious Selesnya Conclave is working together in Guilds of Ravnica with Convoke. Grow stronger by combining your creatures to make something massive. Get a jump-start on your next zany invention with the new Izzet mechanics, well, Jump-Start. 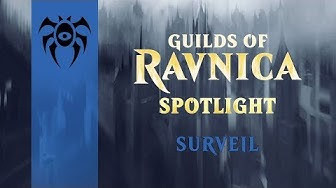 What are the Dimir up to in Guilds of Ravnica? 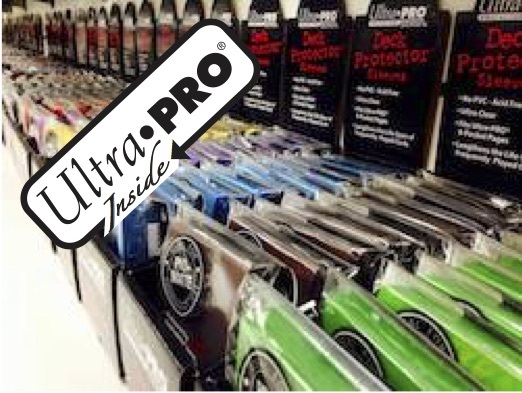 Find out how they're spying on everyone with Surveil.